FOR the second week running Ben Neale and Neil Barkell finished first and second at an off-road race. 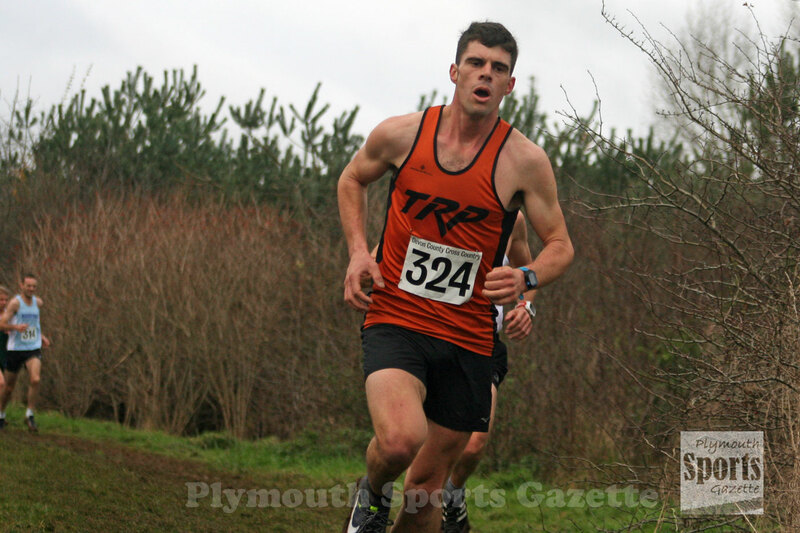 Having filled the top two spots at the Armada Autumn Trail at Newnham Park, the pair came home in the same positions at Plymouth Harriers’ Six Moor Miles race on Saturday afternoon. Tavistock Run Project athlete Neale won for the second year running in 37.17 minutes, with Tavistock AC’s 2015 winner Barkell taking second in 38.34 minutes. South Devon’s David Hampton was third in the run that takes competitors from Yelverton and around the picturesque surroundings of the Maristow Estate on Dartmoor. 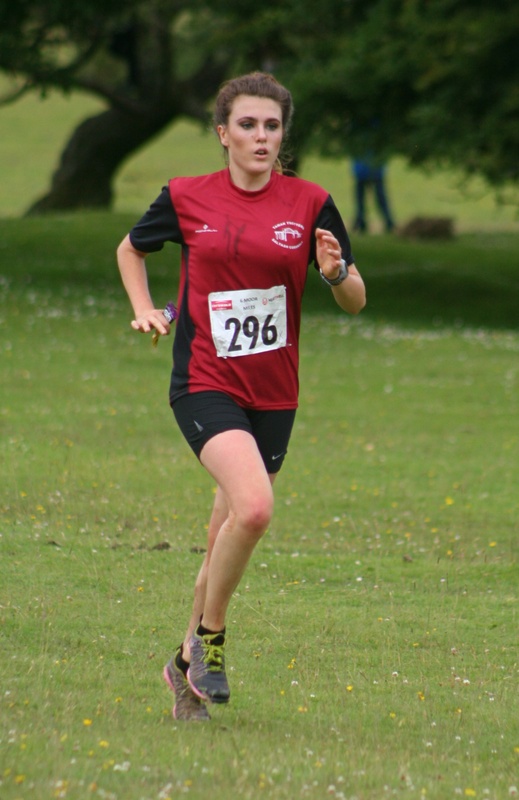 Tavistock’s Edward Smart was first under-20 athlete home in sixth place overall, while club colleague Martin Exley-Deane was first over-55 in ninth spot. Tamar Trotters’ Bex Ezra was first women in 43.32 minutes, with Tavistock’s Sam Lake second in 45.47 and Fleur Dadwell third. The popular event should have been held in July but had to be postponed after the Met Office issued a weather warning for the area.